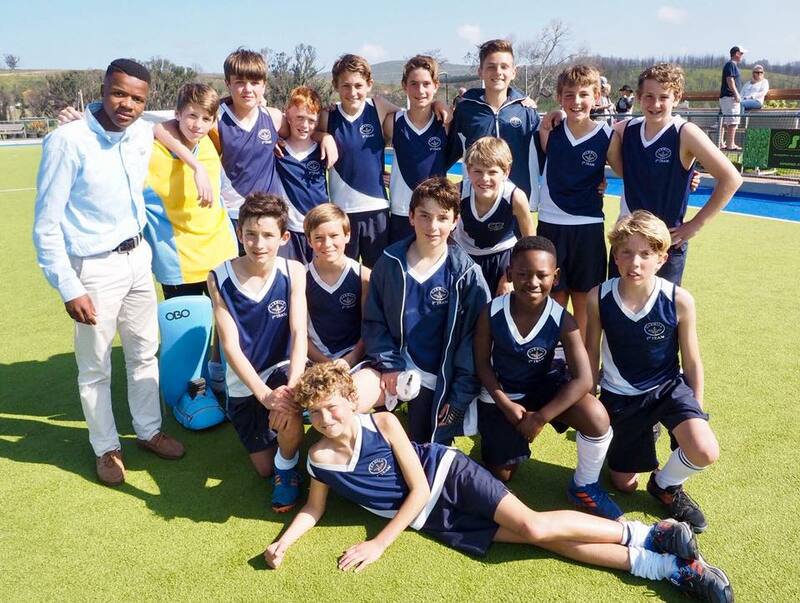 On Saturday, 1 September, both our U13A boys and girls teams competed in the A division of the Eden Hockey League semi-finals and finals that took place at the OSC, with teams from Knysna, George, Mossel Bay, Plett and Oudtshoorn all vying for the title of 2018 champs! Both our teams won their semi-final matches to advance through to the finals, where the girls were up against Wesbank from Oudtshoorn, and the boys faced league winners from last year: Holy Cross from George. 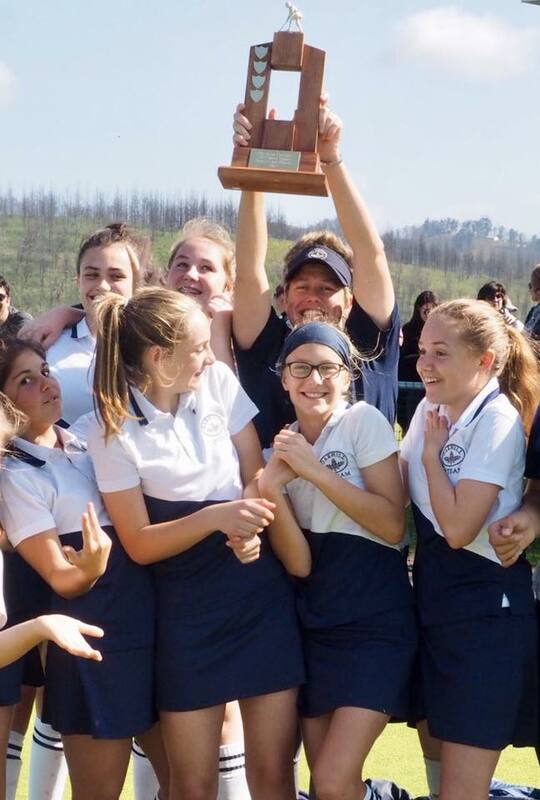 The girls beat Wesbank to claim the title of 2018 Eden League Champs, while the boys ended as runners-up to a very strong Holy Cross. Well done boys and girls, and coaches René Korsten and Lumko Mart! 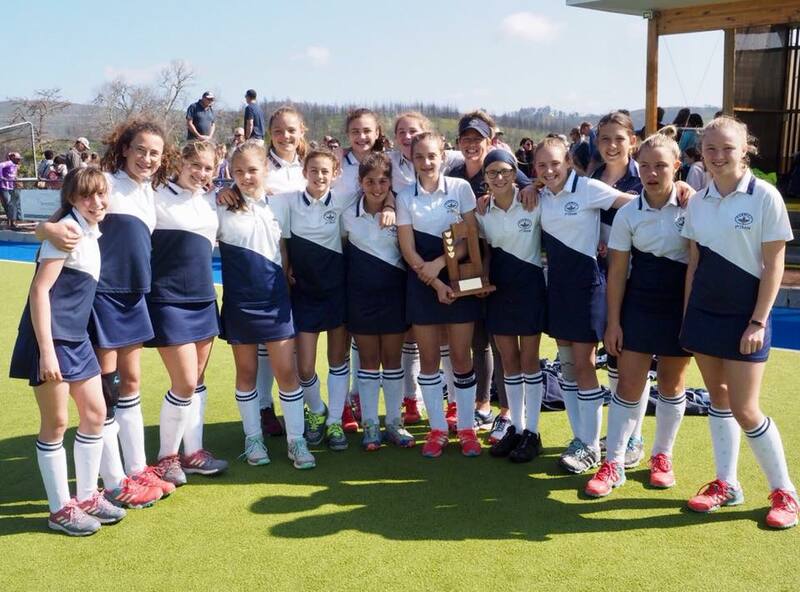 A superb end to a fantastic hockey season.